Who doesn't love pizza? 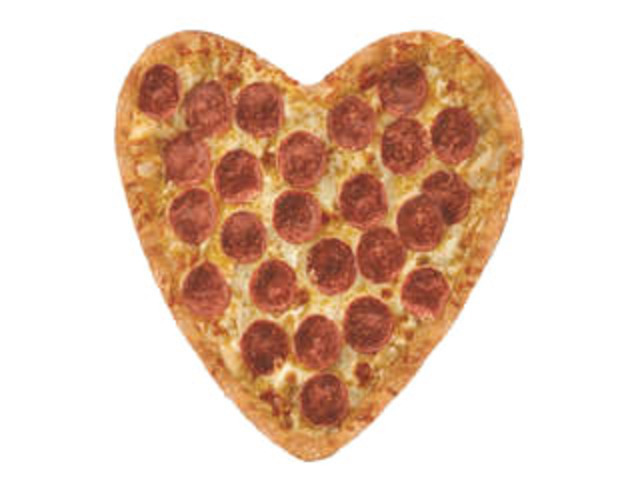 Better yet, who doesn't love heart-shaped pizza?! This gift card will get you great pizza from Jet's. 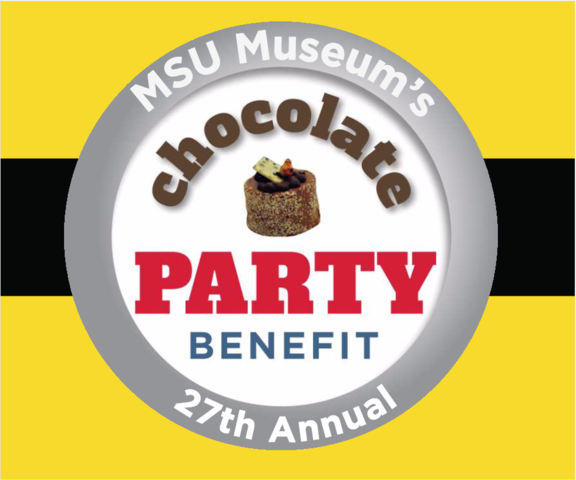 This marks the 27th year for the Chocolate Party and this year has a theme you won't want to miss! Culinary competitors will create elaborate and edible chocolate pieces inspired by the film Minions. Lansing Gardens is Lansing's oldest greenhouse and they have a vast variety of flowers, vegetables, and garden essentials. 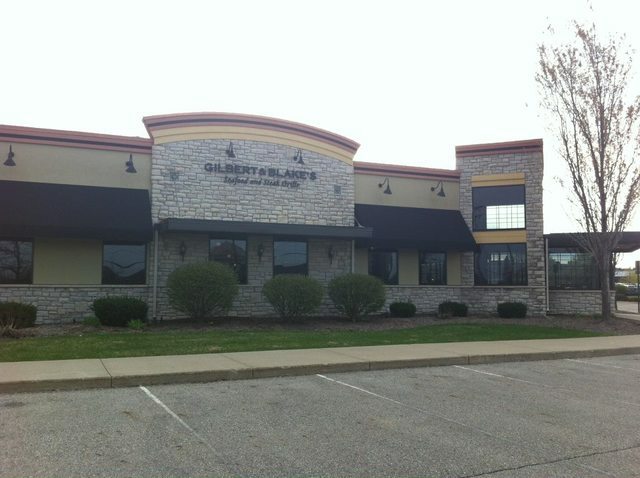 Gilbert & Blake's is a Lansing favorite that is known for its quality of food and superior service. they have an elegant and casual ambiance which makes for a great meal. Demmer is home to MSU shooting teams and they utilize the latest in shooting technology, Demmer aims for a friendly environment in their facility. 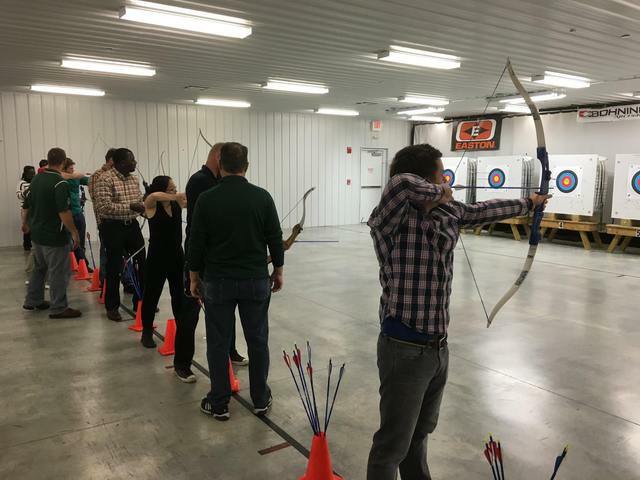 The Demmer Center offers 5 archery ranges with all three different types of archery equipment for individuals to use. They have served the Lansing area for over 20 years, they want you to walk out feeling great about your new look. Now's your chance to win this great prize package, enter the contest here !